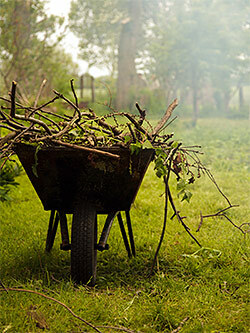 Just as installation and maintenance is an inseparable part of any landscaping services, services like cleanups & hauling are all-important too. 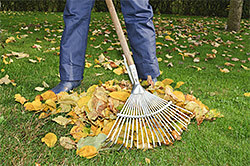 These services may be required when grading, tree trimming, landscape maintenance, construction or demolition work has been carried out on any property. Most of these jobs can be quite disruptive and it is important that all the mess be cleaned out in a methodical manner. We ensure customizations at all levels and never shirk manual work. 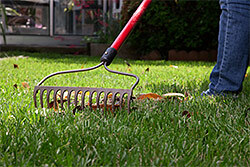 Some cleanups & hauling projects can be very demanding and not all hauling and cleaning can be handled by machines. Our personnel are skilled and never shirk any kind of work. Every project is planned to perfection and we also ensure that the work is carried out in a safe manner.